P. de Frankrijker en Zonen B.V. Since 1952 we are a renowned family business from Boskoop in the Netherlands. 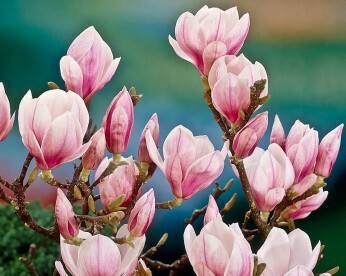 Over the years we have specialised us as an export company in trees and plants. We supply shrubs, rhododendron, conifers, roses, climbing plants and fruit trees to garden centres, wholesalers, growers and gardeners. We deliver daily to Norwegian, Swedish and English companies. We have made agreements with various transport companies so that we can handle the most competitive prices even if you live in the far corners of Norway, Sweden or England. 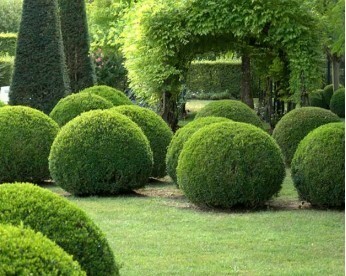 Our regular customers include many different garden centers, wholesalers and DIY stores. We kindly invite you to take a look on our website to discover all possibilities. We would like to invite you to our annual sales fair, which is held at our company in Boskoop. 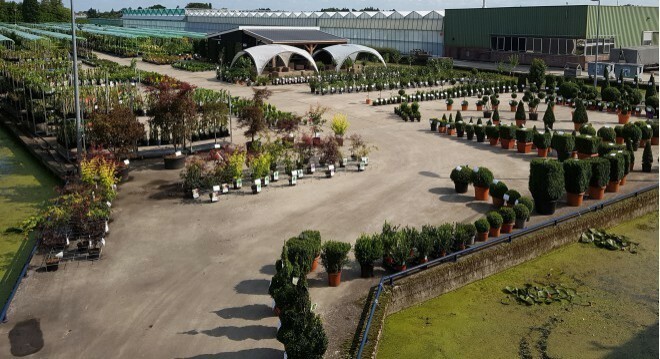 We are proud to showcase over 8000 varieties of trees, shrubs and plants, which have been carefully selected. You can visit the trade fair from Monday 19th of August 2019 until Saturday 24th of August 2019.